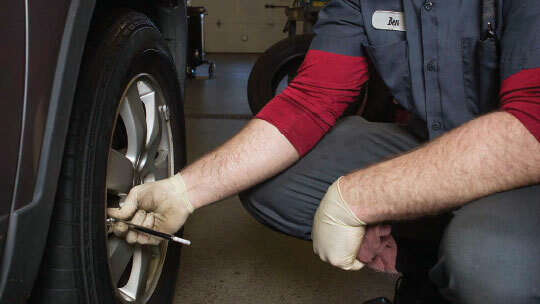 Atlantic Tire & Service’s Blog covers a variety of tire and car care tips with videos by our own staff talking about our services. Music provided by Purple Planet. Atlantic Tire’s ASE Certified Service Advisor, Brandon, speaks on the importance of regularly checking your tire pressure. 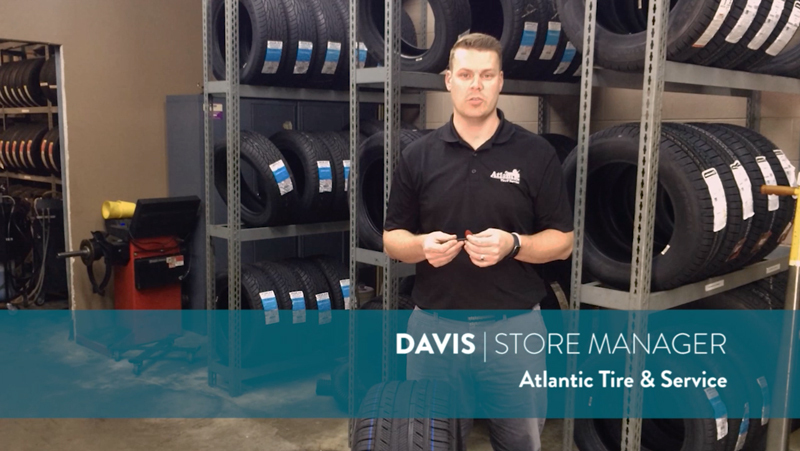 Atlantic Tire’s Durham Store Manager, Davis, talks about state requirements and manufacturer recommendations for when to replace your tires. Brandon, an ASE Certified Service Advisor, discusses wheel balancing and rotation and the impact they can have if not properly maintained. 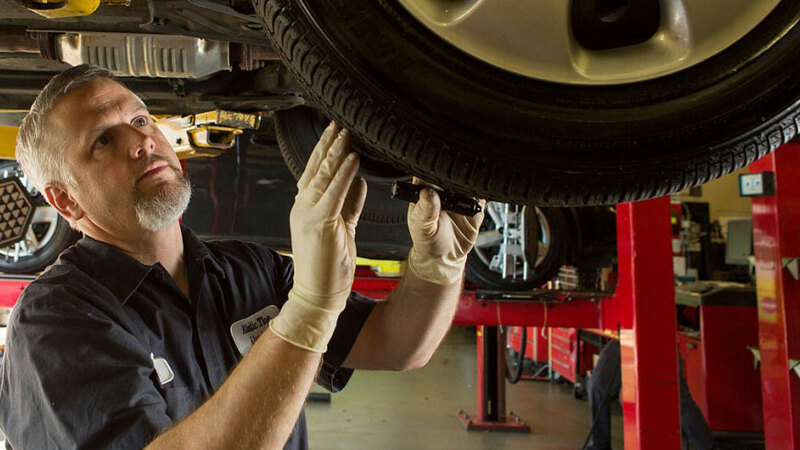 Atlantic Tire’s ASE Certified Service Advisor, Brandon, speaks on Alignment while a technician aligns a vehicle in the shop. 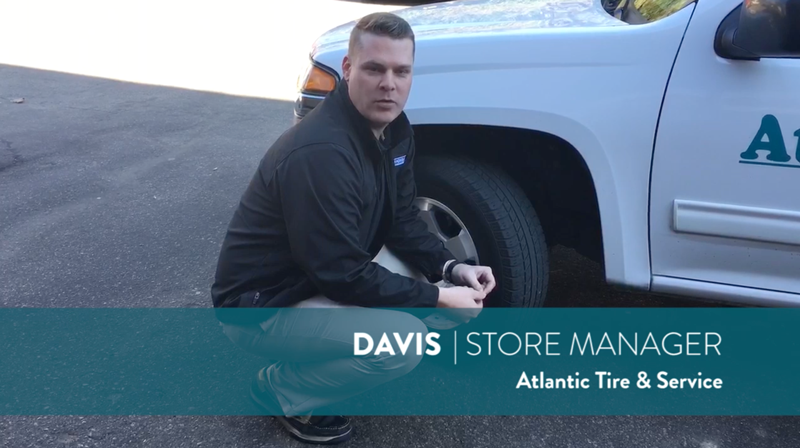 Atlantic Tire’s Durham Store Manager, Davis, talks about when tires are able to be repaired with a patch and how this process works. Brandon, an ASE Certified Service Advisor, discusses what a tire is actually made of and the components that keep you safer on the road. 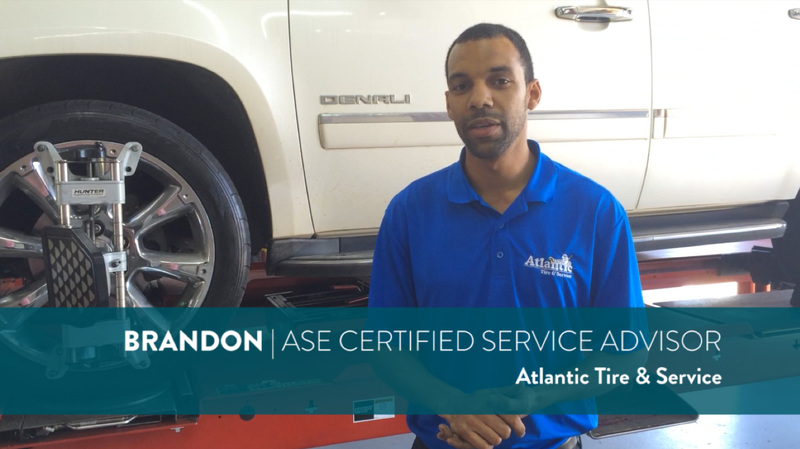 Brandon, an ASE Certified Service Advisor, discusses how to properly clean and protect your tires to make them last. Are Snow Tires Necessary in NC? Brandon, an ASE Certified Service Advisor, discusses whether or not snow tires are necessary in North Carolina. 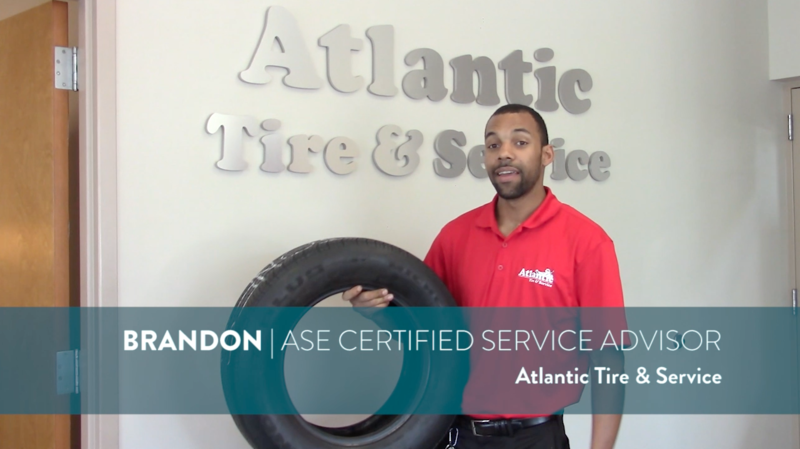 Atlantic Tire’s ASE Certified Service Advisor, Brandon, discusses what to do to prepare your vehicle for a long trip. We offer a travel check free of charge to help you get where you’re going. Brandon, an ASE Certified Service Advisor, discusses what to watch for with your brakes and what to happen if you have problems with them. Atlantic Tire’s ASE Certified Service Advisor, Brandon, discusses the Mobile and Fleet Services and what is unique about how Atlantic Tire & Service offers this. Brandon, an ASE Certified Service Advisor, discusses how to take care of your car heading into the cold winter months. Atlantic Tire’s ASE Certified Service Advisor, Brandon, speaks on how to know when your vehicle needs an oil change. Brandon, an ASE Certified Service Advisor, discusses the items that need regularly maintained and when they need it. Formerly known as the Cary Tennis Championships, this year’s Atlantic Tire Championships will allow you to watch ATP Tour players up close at this Challenger Tour event. This presentation about the History of Cary Business was created for Celebrate Cary, a business after hours event celebrating the history, legacy and future of Cary, hosted by Atlantic Tire & Service on August 18, 2016. Atlantic Tire & Service honored Howard Johnson for his many years of service to the Cary Community at the Cary Chamber of Commerce Business After Hours on August 18, 2016.